One of the most promising games previewed at this year’s E3 show in Los Angeles was no doubt Detroit: Become Human, a game by French outfit Quantic Dream. The developer is also renowned for other adventure games like Indigo Prophecy (also known as Fahrenheit) and the PlayStation hit Heavy Rain. These games have always focused on characters, emotions and player choices, which affect how events play out in the game’s story, leading to multiple endings and giving players many paths to explore. And clearly game’s like Indigo Prophecy did have a compelling plot (even if the game’s second half wasn’t so great) and characters like cunning detective Carla Valenti and troubled protagonist Lucas Kane, whom you got to known and genuinely ended up caring about. Also, Quantic Dream’s games like Heavy Rain offered an exciting story about a psychopath fond of origami and rainfall, and a great cast of characters including protagonist Madison Page, plus also letting players take control of multiple characters while playing through the game’s story. And Quantic Dream’s games have always offered cutting-edge graphics too, relying on motion capture performers (like actress Ellen Page in Beyond: Two Souls) to feature more life-like characters onscreen, making it easier for players to establish an emotional connection with the game’s cast. And their latest game Detroit: Become Human also looks set to push the technical envelope, as game director David Cage said in an interview with blog.us.playstation.com that his team “developed a totally new (graphics) engine from scratch” and that the game will feature advanced lightning effects, amongst other things. And given the developer’s love of video game technologies, will Detroit: Become Human end up being a case of style over substance? Why are androids going rogue in Detroit’s futuristic world? The truth is that earlier Quantic Dream’s games like Indigo Prophecy also looked fantastic, even if some reviewers thought the gameplay was a bit shallow and the game’s over-reliance on quick time events (pressing a button quickly to avoid sudden death for instance) was something of a sore point. 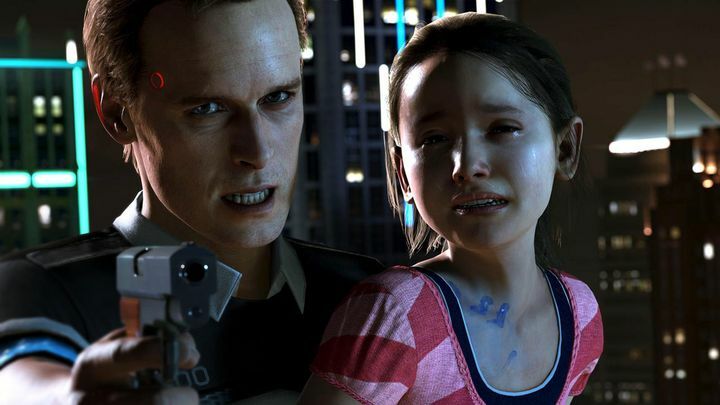 David Cage himself admitted in an earlier interview that players will be able to blast through Detroit: Become Human in about 10 hours, although judging by the great gameplay video seen at this year’s E3 show, it looks like the game will offer plenty of replay value as there were numerous ways of dealing with the hostage situation seen in that gameplay demonstration. 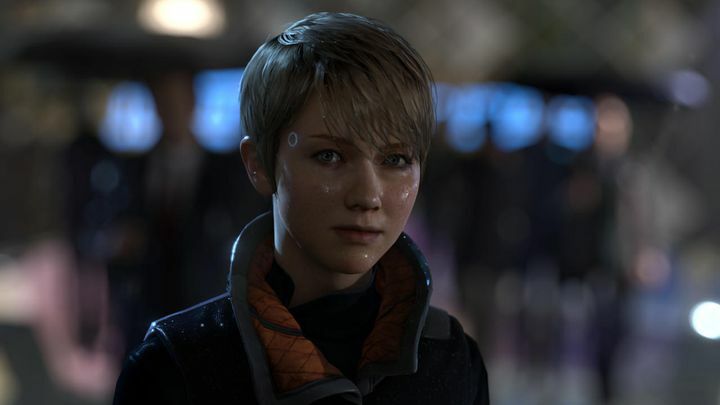 Plus the game will feature several playable characters including the detective Connor and the female android Kara, who featured in the game’s trailer seen in last year’s Paris Games Week. Also, there’ll be no “game over” in the traditional sense because if players die with one character they will just continue the story with another, meaning it’s likely most players will want to play through the game at least to twice to try different approaches. In the end though, Detroit: Become Human is definitely looking like it could be one of the top video game releases of the coming year, with its intriguing sci-fi setting, multiple characters to control and Quantic Dream’s usual focus on player choices and great storytelling. And hopefully the game will be a great experience for gamers, offering engaging gameplay to match its visual flair when it hits the PS4 sometime in the future.